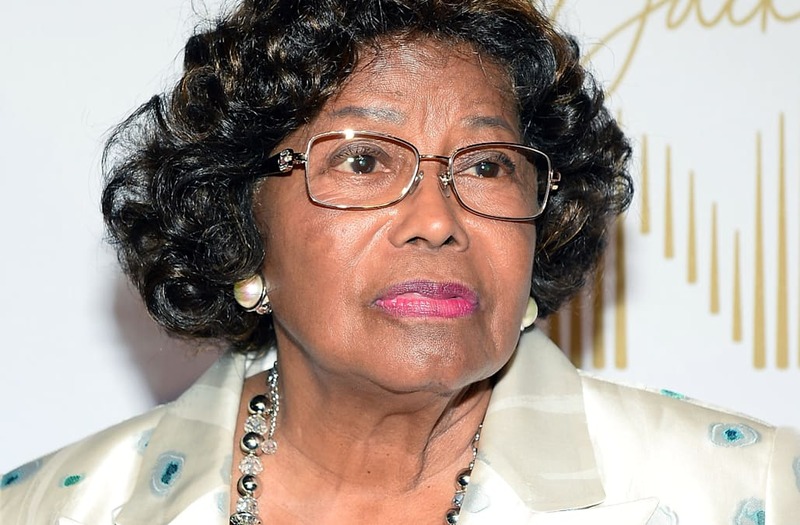 Katherine Jackson, the late Michael Jackson's mother, was granted a restraining order on Wednesday against her nephew-in-law, Trent Lamar Jackson, after alleging that he's been emotionally abusing her for years. Court papers obtained by ET allege that Trent -- who's related to 86-year-old Katherine through her husband Joe's side of the family -- was employed as her driver, but over time "infiltrated [her] business and personal affairs." Trent, 52, is alleged to have screened all her phone calls, not allowing privacy during visits, phone calls, and getting information on her bank accounts by "conning" bank employees that he was her authorized representative. "Mrs. Jackson has to hide in her closet to speak to her kids so she can speak freely," the documents claim. "Trent bullies Mrs. Jackson into submission, though she is his employer and the matriarch of the family." "He would often 'check on her accounts' and Mrs. Jackson believes he is/was taking money out of her accounts," the documents continue to claim. "Trent also has several credit cards in his possession that belong to Mrs. Jackson ... she believe he is using them for his personal and financial gains." According to the papers, the alleged elder abuse has already been reported to police by anonymous employees at Katherine's residence. "Mrs. Jackson will have moments of strength, and tell her kids that Trent is abusing her, and by the time they get Adult Protections Services to the house, he has convinced her by crying or begging, not to report him, and the cycle starts all over," the papers claim. "She has had enough, her health is fragile and she is tired of being frightened. She cannot endure Trent's bullying, intimidating, and manipulating ways towards her anymore." Katherine is currently living in London while terminating Trent's employment. According to the documents, Trent refused to move out of her guest home in Calabasas -- where he has allegedly been living rent free while making an almost six-figure salary -- though Katherine has asked him to move out. "Mrs. Jackson wants to return from London, but is afraid to go home with Trent there. She fears he could physically harm her for terminating him," the papers claim. "She fears he could emotionally manipulate her into hiring him back. She fears his access to her financial records and accounts could result in further financial abuse." "Mrs. Jackson is scared," the papers conclude. "She is finally strong enough physically and emotionally to get rid of Trent, and since he refuses to go, she needs the restraining order to end his abuse." A judge granted Jackson's request for a restraining order, and Trent has been ordered to move out of her home and return all keys, passwords and combinations. A hearing has been scheduled for March 1st.